Two motorsports legends with a proud history at the Toyota Grand Prix of Long Beach – Robby Gordon and Bryan Herta – will be inducted into the Long Beach Motorsports Walk of Fame on Thursday, April 16. 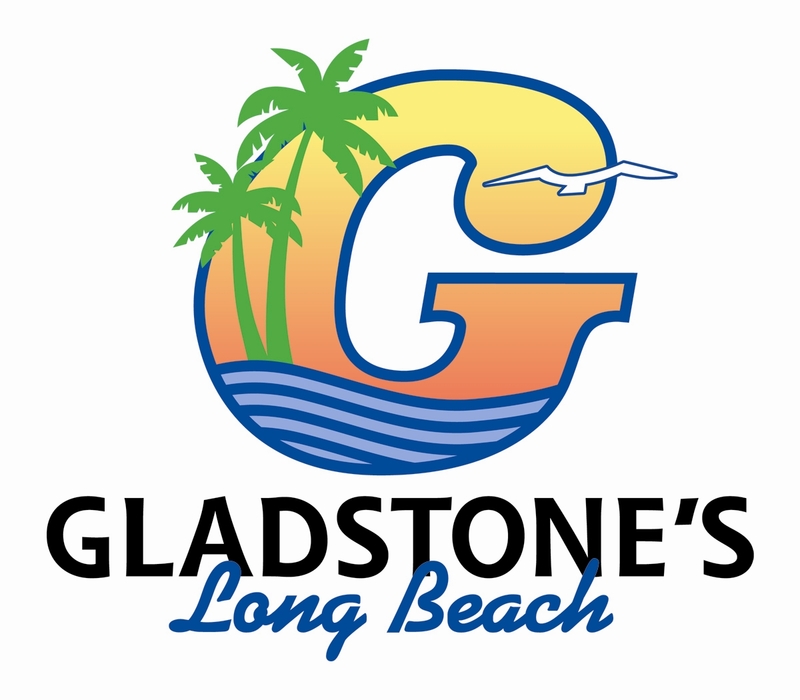 The public is invited to the free, 10th annual induction ceremony, which will be held at 11:00 am on South Pine Avenue in front of the Convention Center, along the route of the Toyota Grand Prix of Long Beach. 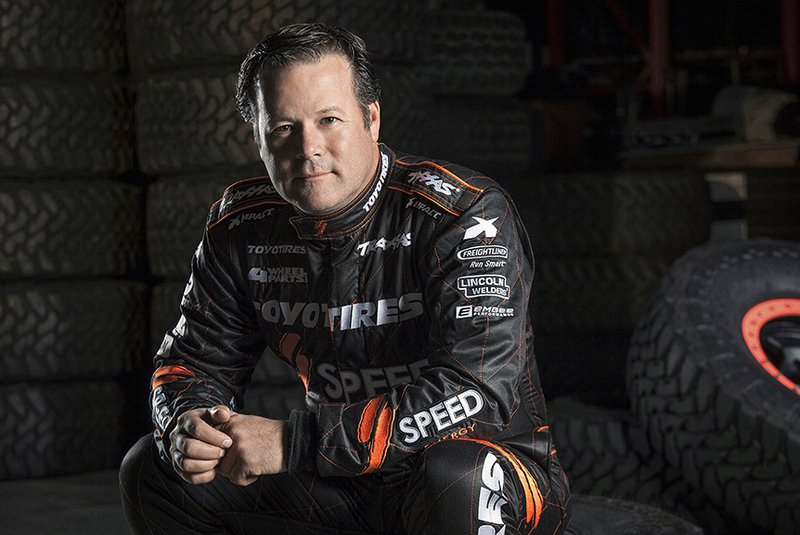 Robby Gordon has enjoyed wins in IndyCar, NASCAR, sports cars and off-road racing. He finished 3rd in the 1994 IndyCar Series at Long Beach, and has two victories here – the 1992 Trans-Am Series and the 2014 Formula Off-Road Series. The Southern California native also has three NASCAR wins with his Robby Gordon Motorsports, and has won the Baja 500 three times, in 1989, 1990, and 2005. 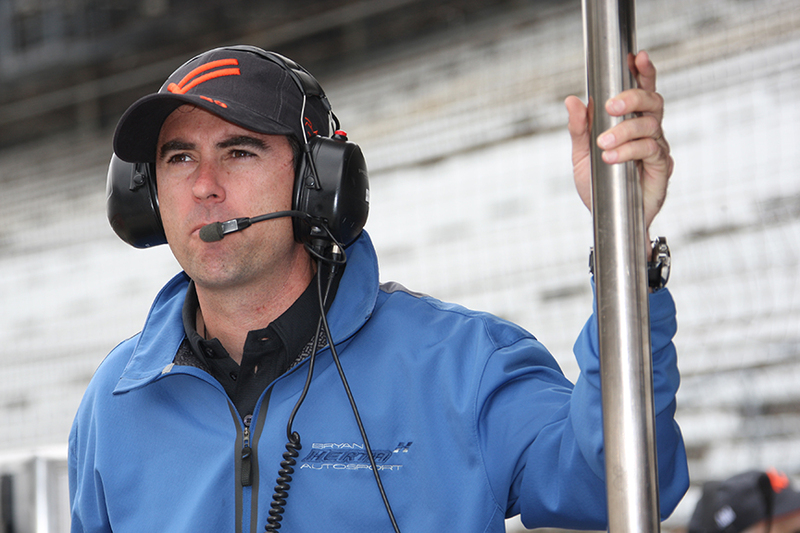 Bryan Herta has an impressive career in motorsports as both a driver and an owner. He drove to a third-place finish at the Toyota Grand Prix of Long Beach in 1998 and 1999, and won the 1993 Indy Lights Series championship. He started the Indianapolis 500 five times, finishing third in 2005. Six years later he was the winning owner of the 100th Anniversary Indianapolis 500 with his team, Bryan Herta Autosport, which he co-founded in 2009. The Walk of Fame medallions include renditions of the racers’ cars and their major achievements in motorsports. For more information, visit www.lbmotorsportswof.com. The induction ceremony kicks off the Toyota Grand Prix of Long Beach weekend, which brings more than 175,000 people to Downtown Long Beach. For more information, visit www.gplb.com, call (888) 82-SPEED, or follow the race on Facebook at GrandPrixLB, Twitter @ToyotaGPLB and Instagram at ToyotaGPLB.